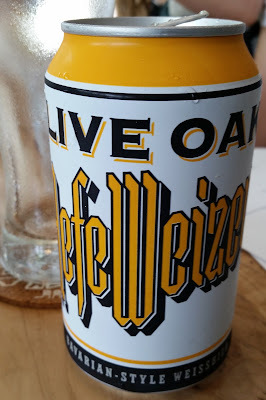 Live Oak HefeWeizen - AoM: Beer et al. 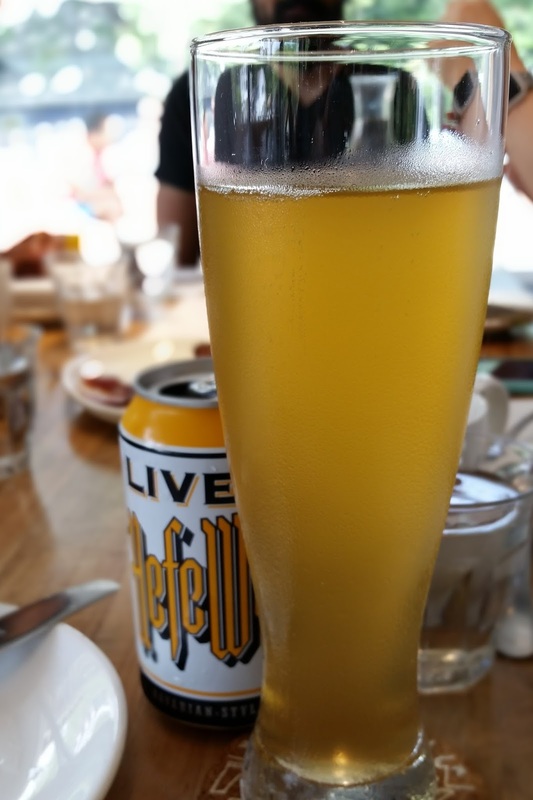 Modeled after the classic wheat beers of Bavaria, HefeWeizen is cloudy and straw-colored with a meringue-like head that lingers to the bottom of the glass. Brewed with equal parts wheat and barley malts and few hops, this beer features a unique yeast strain that produces harmonious notes of clove, banana, and vanilla. A proper execution of the classic style, this idiosyncratic Bavarian style is perfectly at home here in Texas.